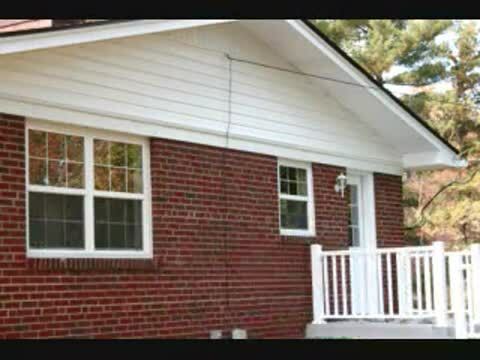 Purchase PLUS loans like the HUD 203(k) program allows a client to purchase a home and renovate it with one mortgage. These programs can be used for minor updating or for a complete renovation of a distressed home. Many people are utilizing the HUD 203(k) Program today to purchase distressed foreclosures which cannot be purchased with a regular loan due to the condition of the home. The HUD 203(k) allows for a buyer to purchase these distressed foreclosures and renovate them after purchase. Most purchase plus loans require an approved consultant to inspect the property and produce a scope of work and cost estimate. This inspection report is used by the mortgage company to verify renovation costs when setting up the loan. 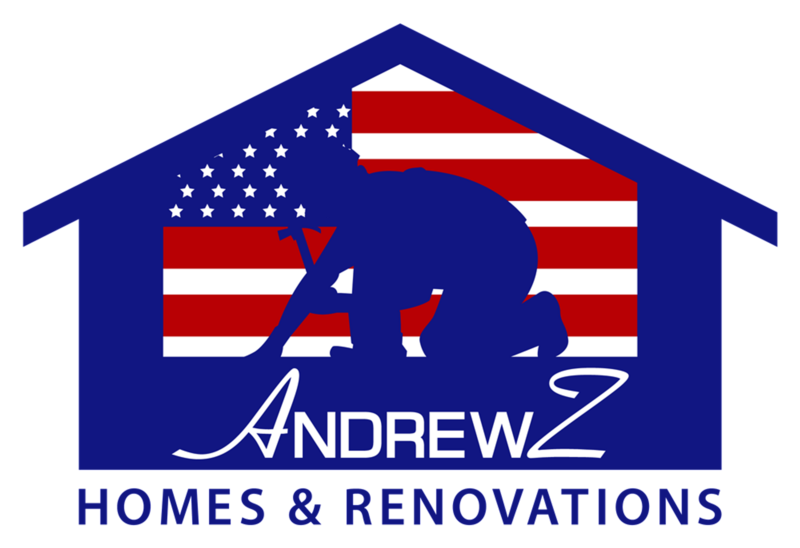 AndrewZ has worked with many homeowners and lenders providing excellent service and home transformations.